Ready to start turning Sunlight to Savings? South Coast Solar is an experienced Solar Panel Installation company with thousands of systems installed over the last 12 years. Request a free quote today to find out how much you can save with solar panels. South Coast Solar is an experienced local Solar Panel Installation company with over 12 years experience in solar. Request a free quote today to find out how much you can save with solar panels. 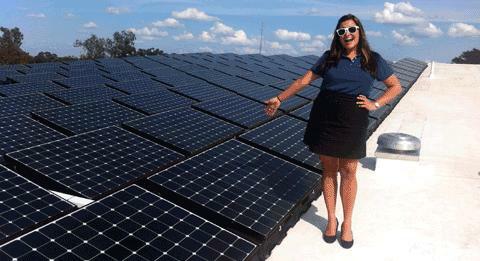 As a SunPower Master Dealer we proudly offer the world’s best Solar Panels. After 12 years in the solar panel installation business we understand the importance of combining quality products with the best installation and workmanship. That’s why why we use professional techniques and the best products available to protect your solar investment and your home. Factory trained and Nationally certified Installers and Electricians. Low-profile Invisimount™ racking improves the aesthetic appeal of your home and hides unsightly components. Our guaranteed leak-proof flashing system protects your home. We design your system with your input and aesthetics in mind. Our install crew will take the extra time to conceal unsightly conduit running on your roof and alongside your home. 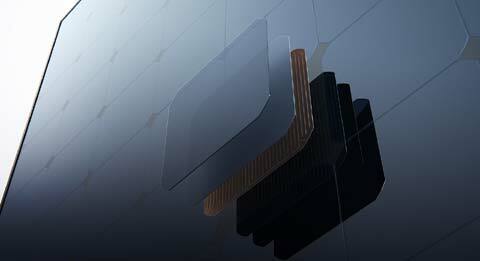 SunPower’s Maxeon Solar Cell boasts a patented design unique in the industry that makes SunPower Solar panels superior to all others. Maxeon cells are built on a solid copper foundation that provides strength and uninterrupted energy generation, even if the cell is cracked. 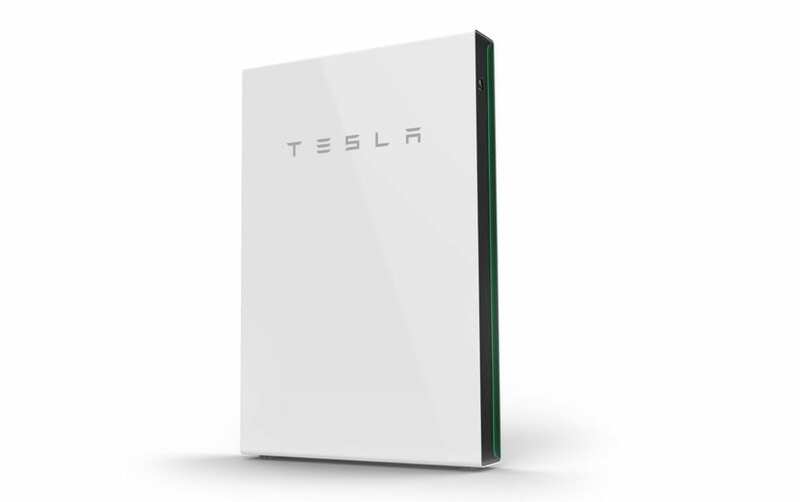 South Coast Solar is now a Tesla Powerwall Certified Installer, which means we now offer a customized solar-plus-battery solution that enables you to access the free, abundant power of the sun and reduces your reliance on fossil fuels. As a SunPower Master Dealer we are proud to offer quality, value, and skilled installation of the World’s Best Solar Panels. SunPower’s Maxeon Solar Cell boasts a patented design that makes SunPower Solar panels superior to all others. The only built on a copper foundation to provide strength and long-term performance. A unique, light trapping surface captures more sunlight than conventional solar cells. Unique design eliminates common failure points of competitor cell types (even LG). South Coast Solar is a Tesla Powerwall Certified Installer, a customized solar-plus-battery solution that enables you to access the free, abundant power of the sun and reduces your reliance on fossil fuels. Store solar energy generated during the day for use any time. At night, your home draws electricity from your battery. Your home is powered by clean, sustainable energy 24/7. 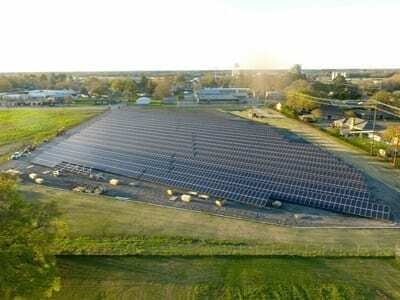 SOLAR PANELS TURNING SUNNY INTO MONEY! THE ORIGINAL RENEWABLE RESOURCE. STILL GOING STRONG AFTER 4 BILLION YEARS. LONG LASTING, RELIABLE, RESISTANT TO WIND, HAIL, SALT, AND OF COURSE, SUNLIGHT! 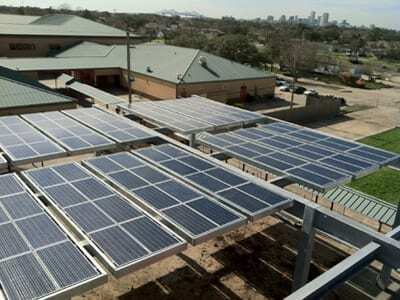 SOLAR PANELS SAVE YOU MONEY WHILE REDUCING YOUR DEPENDENCE ON UTILITY POWER. Our team of experienced Solar Installers help you plug into sun with the experience gained from installing thousands of solar energy systems. You have questions about solar, we have answers. Our Solar Consultants guide you through the process step by step with honesty and integrity. We have years of experience with battery backup and offer the most advanced energy storage products available including Tesla Powerwall. Our installation pros can help you make your home smarter and safer through home automation products by Nest. 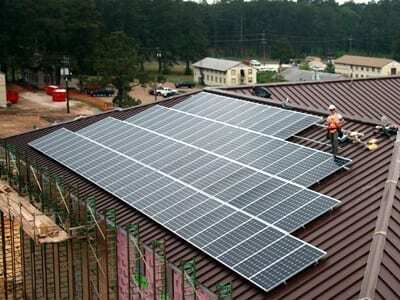 We guarantee and maintain our our own work as well as service solar systems installed by others. Our technicians can help you operate your solar asset efficiently by providing timely commissioning and O&M services. South Coast Solar offers state of the art electric vehicle charging solutions for your home or commercial requirements. READY TO PLUG INTO SUN? SIGN UP FOR A FREE SOLAR ESTIMATE. We Design/Build Integrated Solar Power Solutions with Powerful Knowledge and Experience. South Coast Solar leverages years of experience installing commercial solar energy systems to provide designs that maximize energy yields and lower long term operations and maintenance costs. 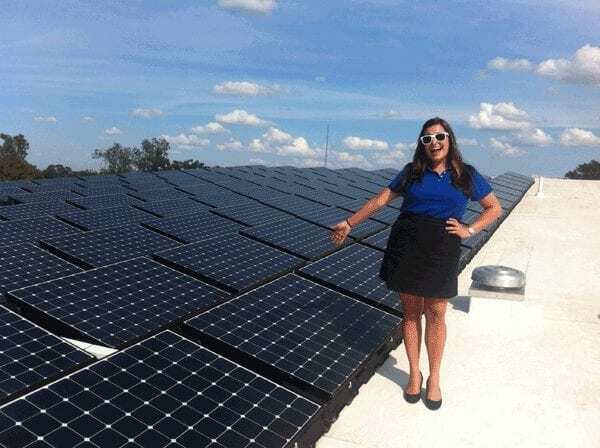 Our team members possess the knowledge, experience, and equipment to maximize the availability and yield from your rooftop solar system or solar farm.